Many Executive Christians are very successful in spite of their drug addiction or alcoholism. 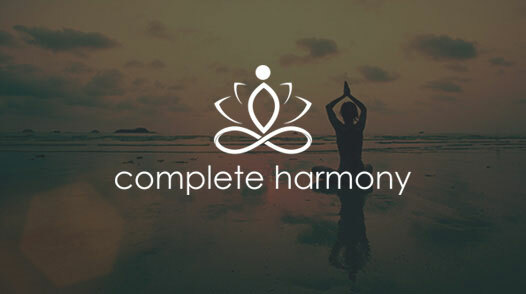 Herein lies the problem, when our efforts seem to bring vast amounts of accomplishment in most endeavors, but seem to fail utterly when it comes to the tyrant alcohol and drug addition; this is the time to look into an inpatient Christian Drug Rehab and Alcohol Treatment Program. Some of us become addicted to our work and accomplishments. It's not that we're just hard working people; we use our activities to feel worthwhile. It's as though we believe that deep inside we are worthless, so we work and take care of others to earn the right to be loved. When our work is at the heart of our self-esteem, we have a hard time stopping whatever it is that gives us a feeling of value. We become slaves of what we do and can never do enough. 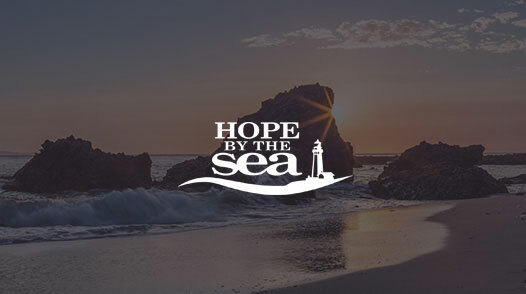 Celebrate A New Life at Hope By The Sea is a Christian Alcohol Rehab and Drug Treatment Program located in the coastal communities of Southern California. We have immediate openings for those that are serious about wanting help. 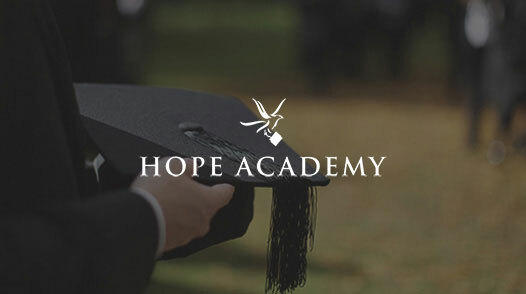 Call anytime Toll Free (800) 708-3173 the admissions intake specialist Bobby Nicholl will guide you through the process so that you may Celebrate A New Life. Call now.